Need something to do this winter? 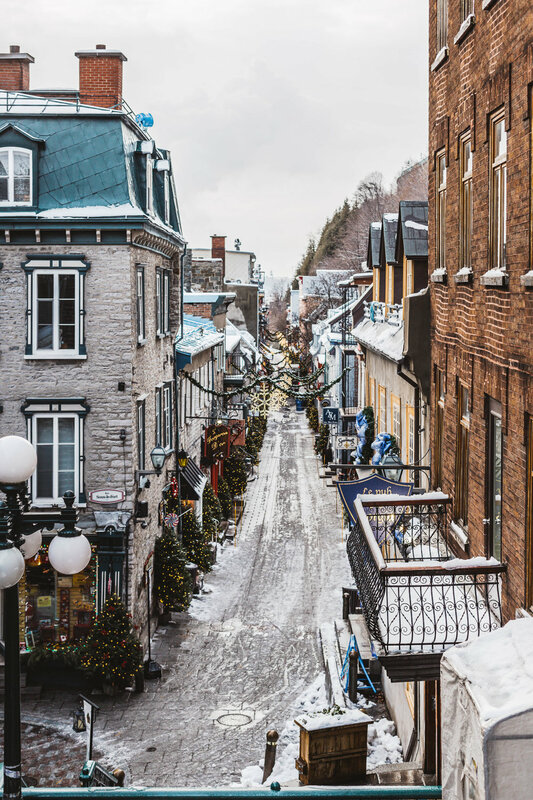 Go to Quebec City's annual German Christmas market. Just take a look for yourself, it's beyond perfect.